Get started or finish a degree with us at a lower cost. Over 140 degree options await. Improve your skills, get a raise, change careers or find an apprenticeship. Check out our resources for job-specific programs. Take a class for fun or improve your skills with noncredit classes, including business, art, gourmet cooking and more. Whether you’re a first-time college student, returning after a break or continuing your education, we can help you get started. 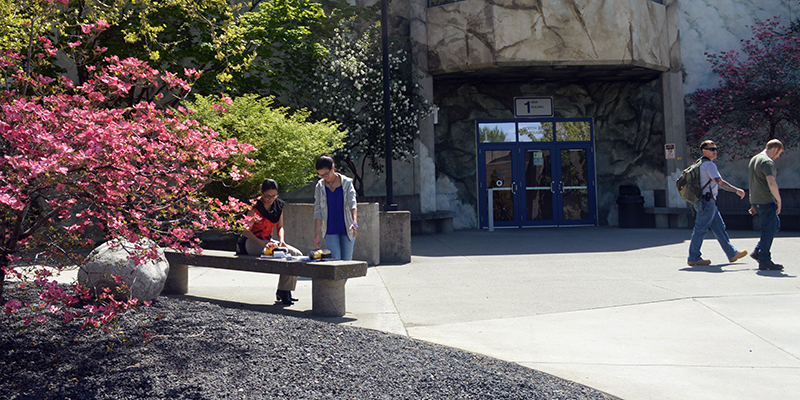 Before you start the application process, look through this section to learn the different options for becoming a student at Spokane Community College (SCC). 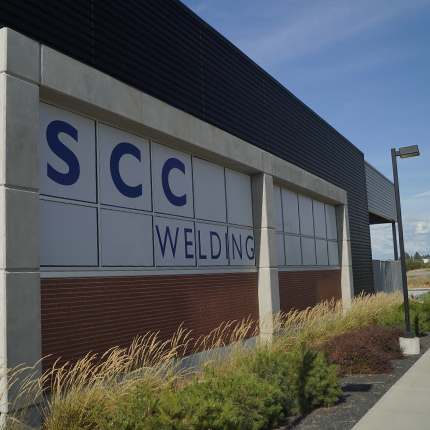 Are you a new student to SCC? Start your research and application process using the navigation above. Depending on what kind of student you are, we walk you through the steps of choosing your path, applying and all the way through registering for classes. If you have already applied and are looking for a specific area, use these quick links to find more information. Monday: 7:30 a.m.- 5 p.m.
Tuesday - Friday: 7:30 a.m.- 4 p.m.